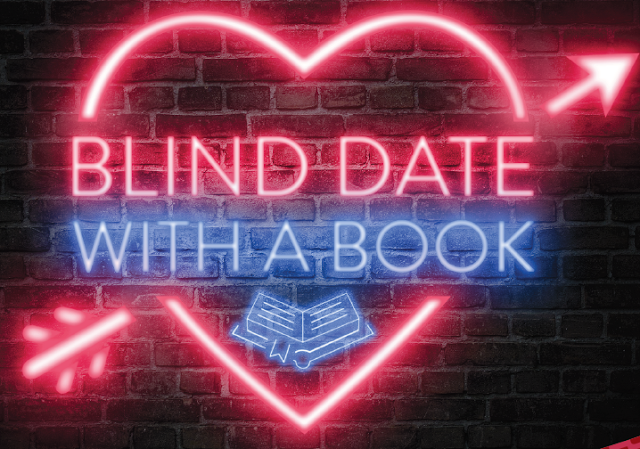 Thank you to everyone who took part in Blind date with a book this year! Everyone who borrowed a book from our Blind Date with a Book displays and filled in an entry card had a chance to win one of two fabulous prizes from Auckland's Cordis Hotel. Pernille from St Heliers Library, won a romantics night for two, including a stay in a stylish Deluxe room with late checkout, complimentary valet parking, unlimited movies, plus $100 hotel credits to spend on your choice of dinner, breakfast, minibar or an exquisite High Tea by Cordis. Pauline from Mahurangi East Library, won a high tea for two in the Lobby Lounge at Auckland's Cordis Hotel. Congratulations to the lucky winners and thank you to the Cordis Hotel Auckland for these great prizes! Indulge in a fun Valentine’s activity that is as mysterious and adventurous as a blind date, and you could be in to win one of two amazing experiences from Auckland’s own Cordis Hotel. Every February, Auckland Libraries is one of many libraries around the world offering a range of carefully selected and wrapped books for customers to have a bit of fun experimenting with their reading. Without knowing the author or title, you choose your blind date read based on a set of clues on the wrapping or attached bookmark. Some are fiction, and some are non-fiction. Some are new, and others are tried and true classics.